Biotechnology aims at prolonging life and minimizing disease. At the same time they have to comply with strong security regulations. The assumption that biology equals technology, which in consequence leads to an engineer-like approach towards life, is opposed to living organisms being complex and contingent systems. Biotechnology not longer describes its objects. Under the lead of the industry it is more and more split into specialized fields such as microbiology, genetics and synthetic biology. This development is strongly connected with new hopes and imagination, figuring a new knowledge and science of life, that might lead to both a longer and healthier life and a new industrial revolution. 2. Dr. Caroline Mair : Research with pathogens - Biodefense or Bioweapons? In the international Genetically Engineered Machines Competition students from all over the world are building molecular machines by reprogramming organisms. In this regard, living cells are seen as machines that can be engineered with standardized DNA building blocks. Today, these students and scientists have access to a high repository of these standardized BioBricks. 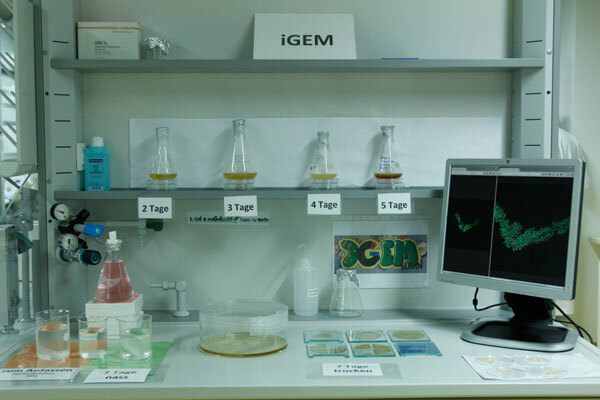 Last year iGEM Berlin was awarded a silver medal from the iGEM (MIT) as well as from the BioMod competition (Harvard). 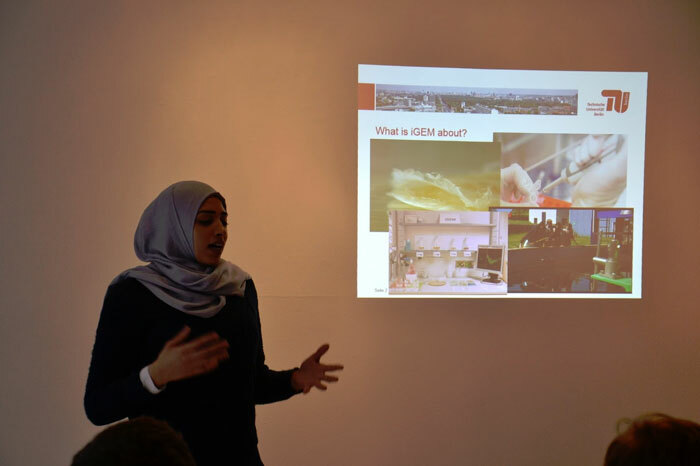 We worked on a molecular filter mechanism that would allow us or future iGEM teams to develop are filter for microplastics. These microplastics are threatening our environment and our health. Being part of our daily consumer industry they reach our rivers and oceans as they are not efficiently filtered by the sewage water treatment facilities. Maybe synthetic biology can help us to deal with that problem. for the scientist and help to find possible intervention strategies but also have been used as source for inspiration in visual arts. Caroline is now looking for new challenges in the field of Biotechnology. The visual works created using bacteria with modified DNA are a vault of memories and identities: those of the bacteria, of myself as an artist, of the people whose memories have been encoded in the hybrid DNA. The hybrid nature of the modified cellulose challenges the idea of DNA as ultimate evidence of a defined self and investigates the boundaries of subjective identity. Since DNA is a resilient material, the information stored on DNA present in the cellulose also will be readable in a far away future. This work can be thought of as something that might last for millennia, preserving people's memories for future readers. AnneMarie Maes and the Brussels Urban Bee Lab create projects that stimulate the development of a more sustainable world. Her research practice combines art and science with a strong interest for DIY technologies. For AnneMarie Maes art is life and life is ecological. Inspired by nature, she wants to make the invisible visible. 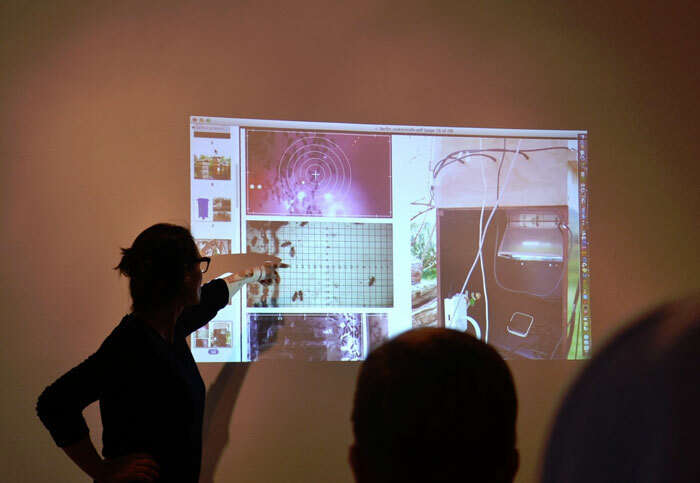 Her installations and long term projects  such as the Transparent Beehive, Urban Corridors or the Politics of Change  use a range of biological, digital and traditional media, including live organisms. 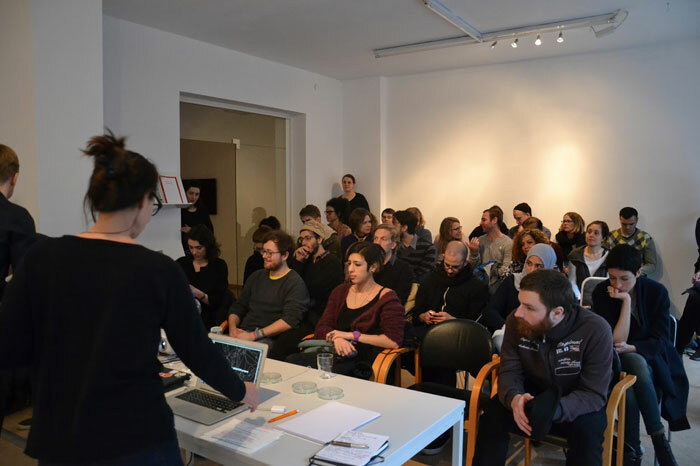 These projects lead to a stream of art works, interventions, experiments and books. 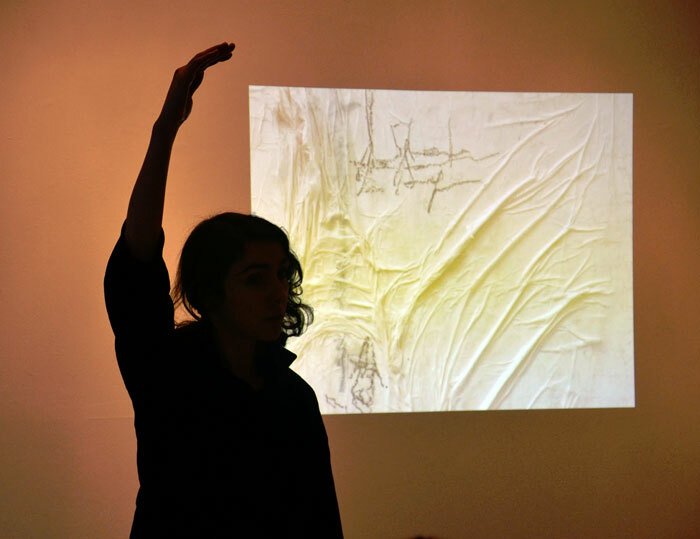 She has a strong international profile, having exhibited (amongst others) at Bozar in Brussels, Koç Gallery in Istanbul, Borges Center in Buenos Aires, Skolska Gallery in Prague and the Institute of Evolutionary Biology in Barcelona. 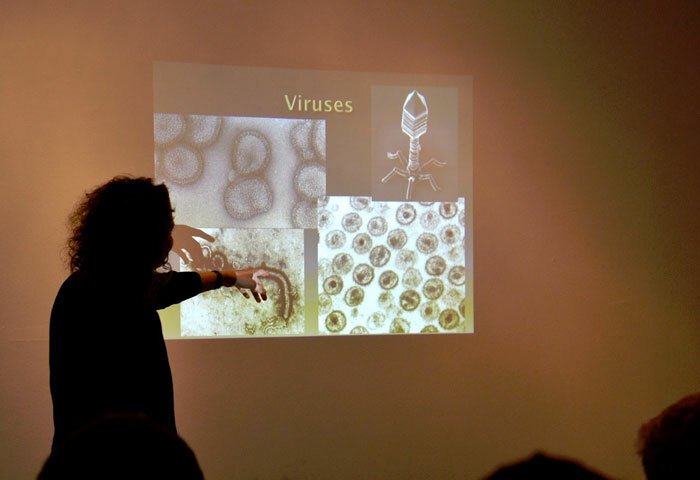 Dr. Caroline Mair : Research with pathogens - Biodefense or Bioweapons?